Wash and soak the fish pieces in curd and keep aside. 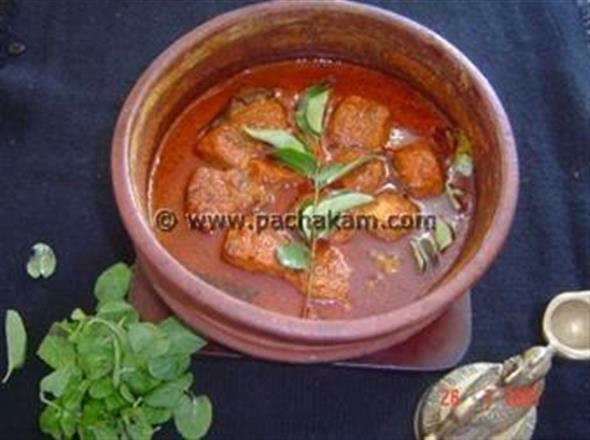 In Kerala earthen pot or a heavy bottom vessel, add oil and heat. Add ginger and button onions. 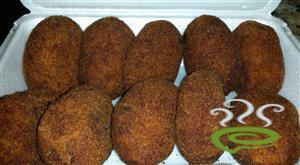 Soak chilly powder, turmeric, salt and saute them too until the oil separates. Add 1 1/2 cups of hot water and let it boil. Add pieces of washed fish and let it boil. 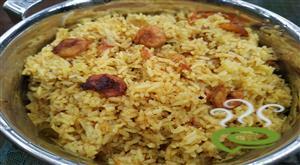 :- Till that time do not stir with any spoon or wooden spoon. If you need to rearrange the piece, take the vessel and rotate the entire dish. 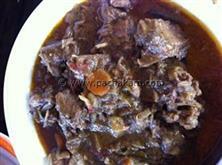 Add the puli/tamarind pieces and cover the dish to cook on medium heat. Until the pieces are cooked and the gravy is thick, add more curry leaves and leave the dish open until the curry is cold. 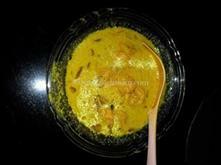 Fish curry which is made in this manner will stay for 3 days at a stretch without keeping inside the fridge. Here you must notice there is no garlic in fish dishes, as garlic has meat taste. Soaking the fish in curd is to remove the smell from fish. And u dont add that into the curry..hope this will help somebody. This is a traditional dish except for the curd soaking part. This is the way I also make it. Chillly powder quantity seems to be less. It was great. I made it myself as i am single. 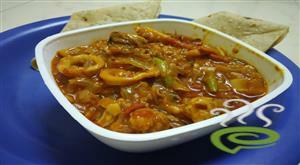 So the recipe was really helpful and a simple easy fish curry. It came out well. Thanks..
Hi , New recipe. 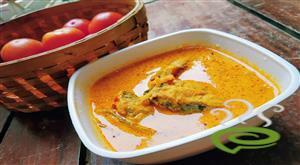 Please dont call it "traditional kerala fish curry". 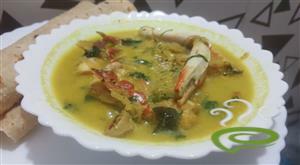 The traditional Kerala fish curry does not have curd in it or soak the fish in curd.Garlic and fenugreek is a must in the traditional curry and the tamarind to be used in the fish curry is Cocum star .Adding curd to the fish curry is not good for health. Have read ur other recipes. and liked most of it. Jaffar MusawaAnju, you are correct. Fish & curd combination is not at all healthy. Soaking fish in curd is something strange, first time I heard !! It is easy to cook and taste good. 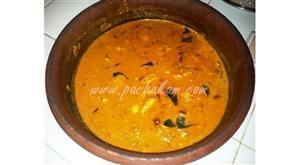 Nalla curry swapna.i made it with kudampuli as puli once made my fish curry brown..
What is the role of coconut?... 1/4 cup coconut is there in the ingredient list, but not in the preparation !! !